We are creative social media marketing agency based in Ahmedabad, India. We help brands and individuals to get noticed socially and digitally and connect with their audience. We deliver these through a social media marketing strategy, creative planning and digital innovations. Our social media marketing specialist design and strategise campaigns that attract and deliver attention through tailor made budget and limitations of budget. So whether you are looking to get more leads, generate online communication or built strong digital reputation, our team is always ready to help you. 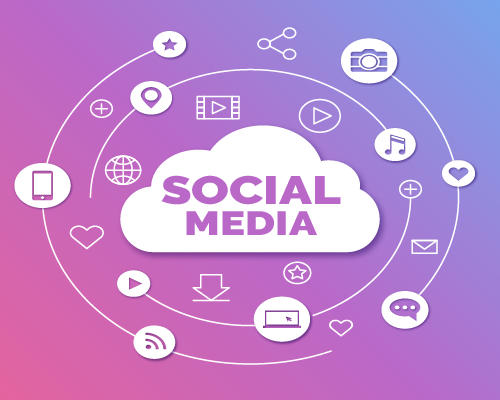 As a leading social media marketing company in Ahmedabad we design, define, strategise and execute social media campaigns that performs on all leading social media channels. We Are social media marketing company based in Ahmedabad. We formulate and strategize plans and help organizations of all sizes to crate content, idealize communication, administer communities and track performance. We are equally good in search and social optimization and give our clients the complete digital marketing platform for all types of online brand building, generate sales and manage reputations. Get in touch with us to know how we can help you grow your business. Arguably the most powerful and effective way of communication in recent times is the social media. It comes with unique feature of targeting selected set of customers based on demographic, location, age, gender and interests. 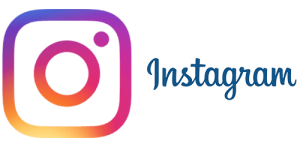 With our expert team of social media marketing in Ahmedabad we can get more numbers of followers, likes and more conversations for your brand. Whether your brand has a strong online presence or looking to start with Facebook or Twitter profile, we are there to make your brand successful online. Social Media Marketing Campaigns That Are Customer Centric, Obsessive & Followed with Result Driver Practices: Create a buzz around your marketing efforts. Most of the time it is considered that Social Media Marketing is easy to do and can be handled easily by in-house marketing team. However, the truth is that it does not take much to begin with Facebook, Twitter or Pintrest but it requires good amount of expertise and dedicated efforts to fabricate better result. 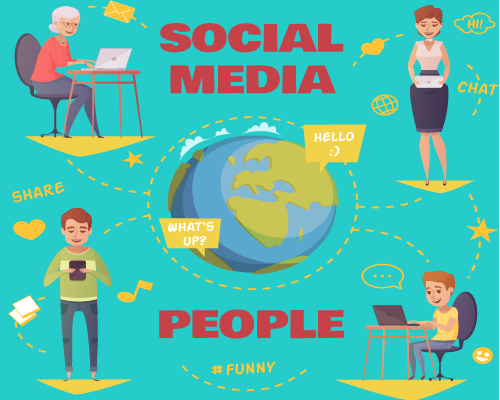 Brand Core Media’s Social Media Marketing campaigns are run by Internet savvy professionals and supported with real statistics to monitor results. Our expertise including marketing knowledge, cutting-edge technology and better understanding about changing world around Internet help us to generate better ROI on each campaign and generate tangible outcome. As one of the most widespread medium of advertising and marketing online, Facebook Advertising is one of the thing that every business; bigger or smaller or even start-ups should utilize. At Brand Core Media, as a leading social media marketing agency in Ahmedabad we can help your brand by formulating sound strategy for engagement and conversions. Social media networks like LinkedIn is powerful direct-to-public professional network of its kind which can be used to build business or personal network from the same interest group. 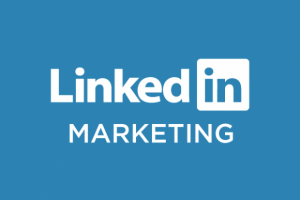 Our customised LinkedIn marketing plans for social media promotion in Ahmedabad are targeted to maximize your business awareness and get quality followers’ growth. 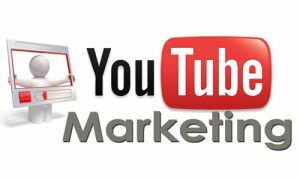 We build social media brand awareness through YouTube advertising. As world’s second largest search engine after Google, YouTube boasts for billions of video search and views worldwide each day. It offers unique low cost, geo and demographic targeted and effective online advertising platform to showcase products or services. Blog marketing is a process of reaching to business’s target audience through content generated in the form of text and media. It can be well sync with other networks like Facebook, Twitter and LinkedIn for better promotion. We do blog marketing as a part of our portfolio services for social media marketing company in Ahmedabad. SMO is the technical phrase used promote brand on various social media channels. Including networking sites like Facebook, Twitter, LinkedIn & Google+ bookmarking sites like Reddit, Stumble Upon and video seeding sites like YouTube. It gives integrated online marketing effect to your brand and better way of communication with your customers through multiple channels. OUR CUSTOM SOCIAL MEDIA MARKETING CAMPAIGN INCLUDES..
360° Campaign: Facebook, Google+, Twitter, YouTube, Pintrest, LinkedIn, RSS, Podcasting, Mobile Apps, Content Marketing, Email Campaigns, Video Seeding, Blogging, Bookmarking and many more. We optimize with these all and more importantly we know what each of these can do for your business. Benefits of Social Media Marketing and Social Media Optimization (SMO). Better Engagement & Meaningful Conversation: In today’s era of competition, marketiers can’t afford their communication to be arrogant. In the age of Internet marketing, organization must be open to listen first and then discuss with their customers. For any marketing professional it is one of the important sources to know what their customers like and what they hate, effective social media marketing helps you to achieve the same. Having dissimilar and well defined brand story sets your product apart from the crowd. At Brand Core Media, Ahmedabad we believe that good is not good enough if it is not performing and getting success to attract customers. We research well for defining brand strategy and integrate abstract idea with creative art. At our Ahmedabad branding studio we work with a team of well talented designers and branding experts to aid your product or service for creating aesthetically individual, stable and resourceful brand. At Brand Core Media, every branding starts with love towards the brand. Our approach for brand strategy have given us instrumental results for creating outstanding graphics for brand making. The system helps our clients to create powerful, cohesive and competitive brand from which the business can grow and break new competitive grounds. We help you to express your brand thorough logo design, creative graphics, brochures and marketing collaterals designs, website design, social media branding, corporate animation and product movies. We are well acclaimed logo designer in Ahmedabad for our creative services building brand identity from the scratch.